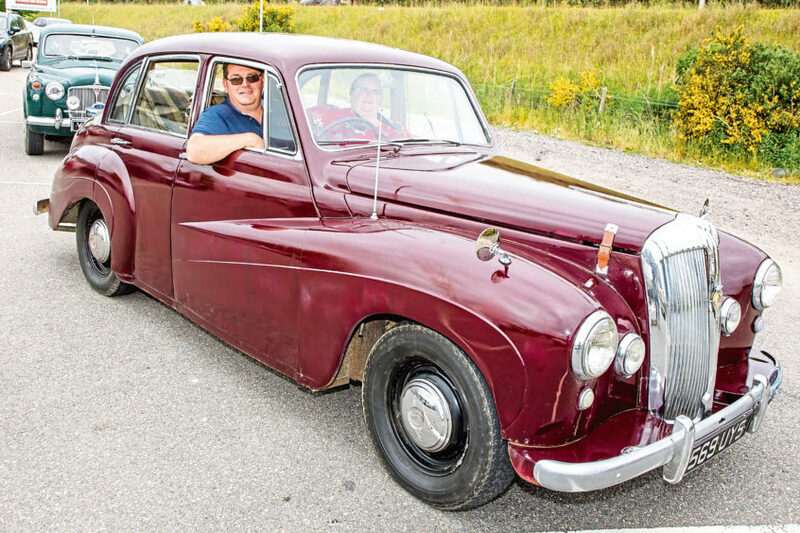 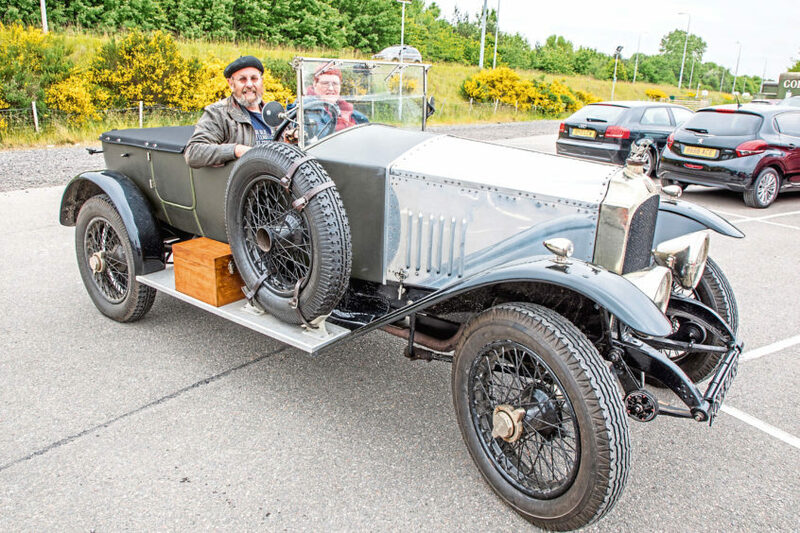 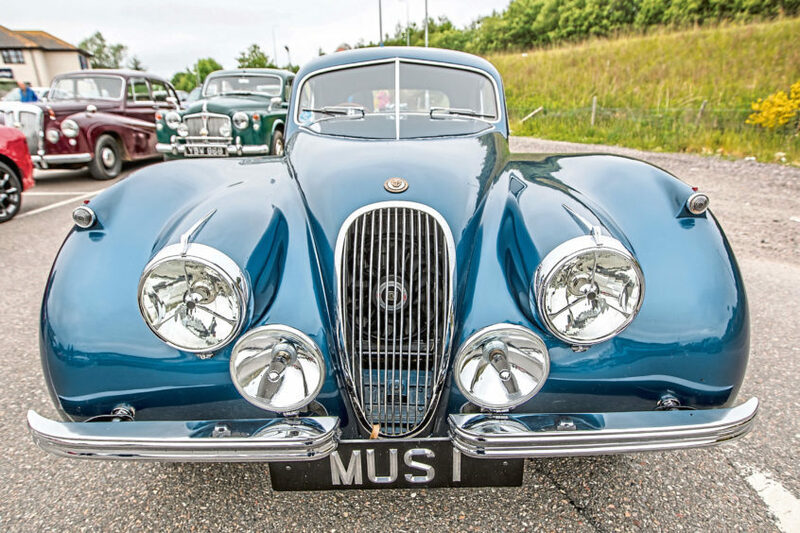 Classic and vintage cars descended upon Loch Ness last Saturday, June 9, with entries from as far afield as the Central Belt. 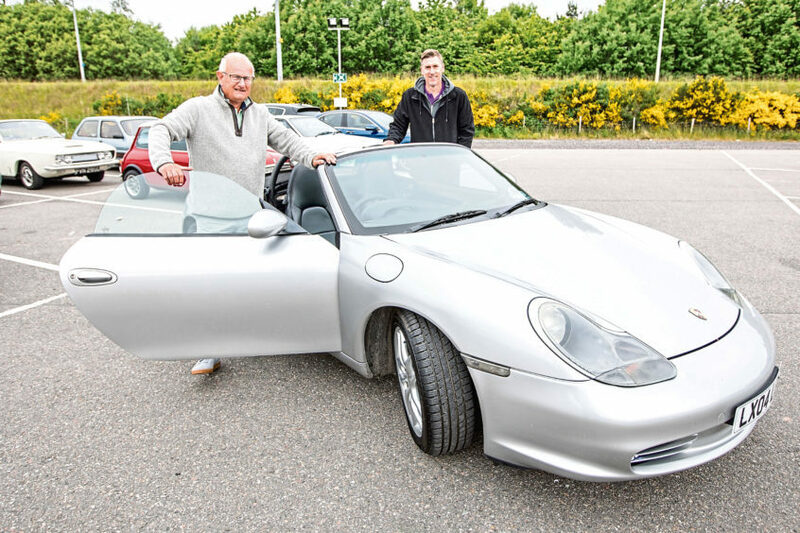 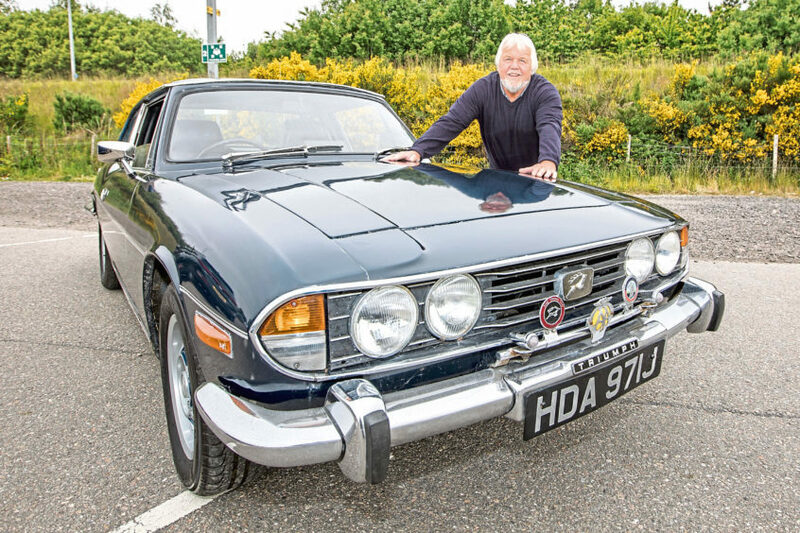 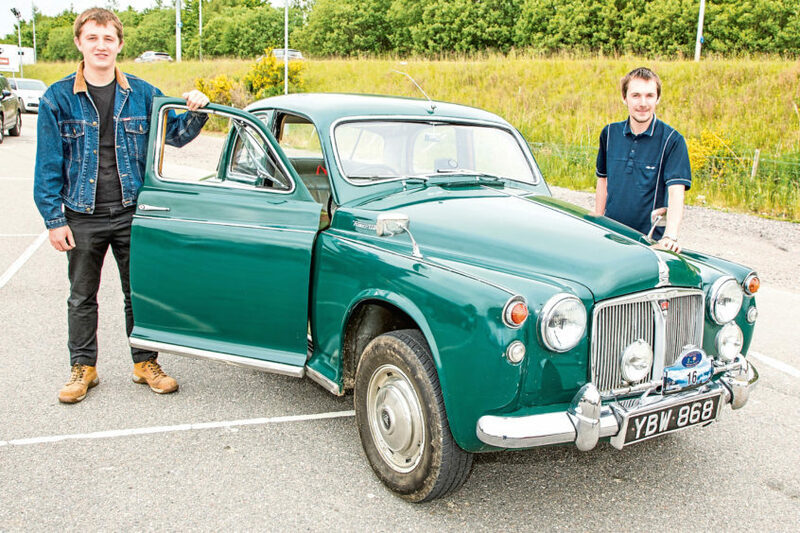 The second Loch Ness Classic and Vintage Car tour was organised by the Rotary Club of Inverness Loch Ness, with 20 cars lining up to raise funds for the Highland Branch of the charity Children 1st. 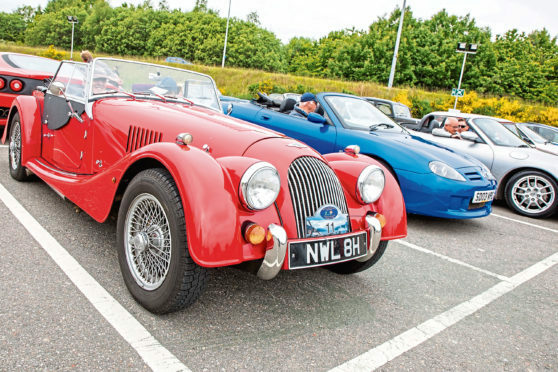 From the start at Fairways in Inverness, the route took the entrants deep into some single track roads in Nairnshire, crossing the Muckle Burn at Fornighty Ford near Lethen. 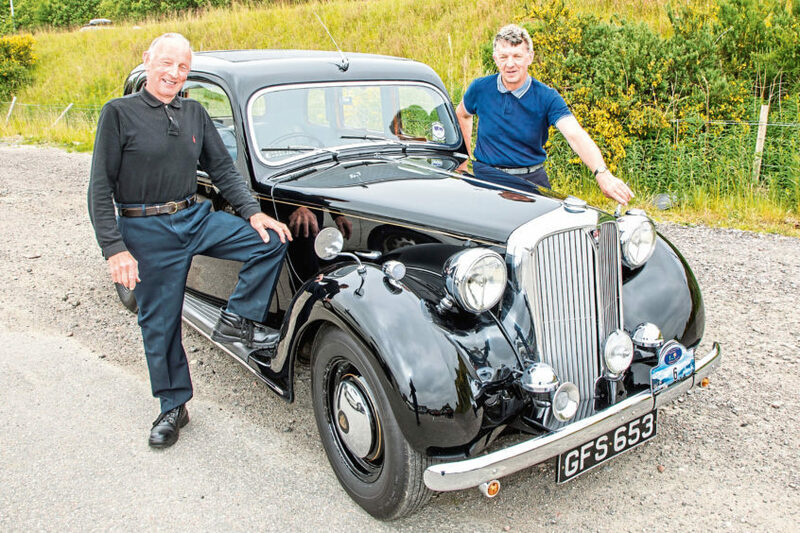 Following a loop taking in Drynachan Lodge, the crews headed for the lunch halt at The Dairy at Daviot by the road through Galcantray and Cantraydoune high above the River Nairn before dropping down to pass under the Culloden Viaduct. 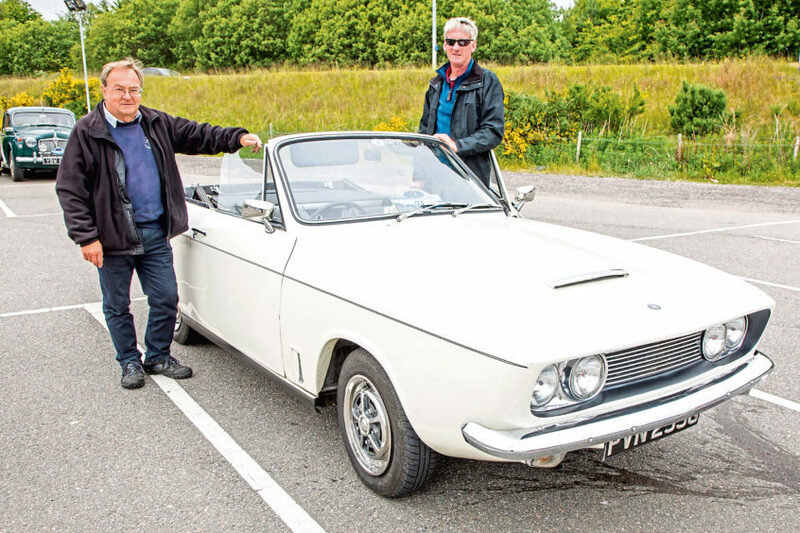 Leg two saw the entry travel along the Strathnairn area before dropping down to Foyers for the run along the side of Loch Ness and the return to the Fairways finish over Ashie Moor. 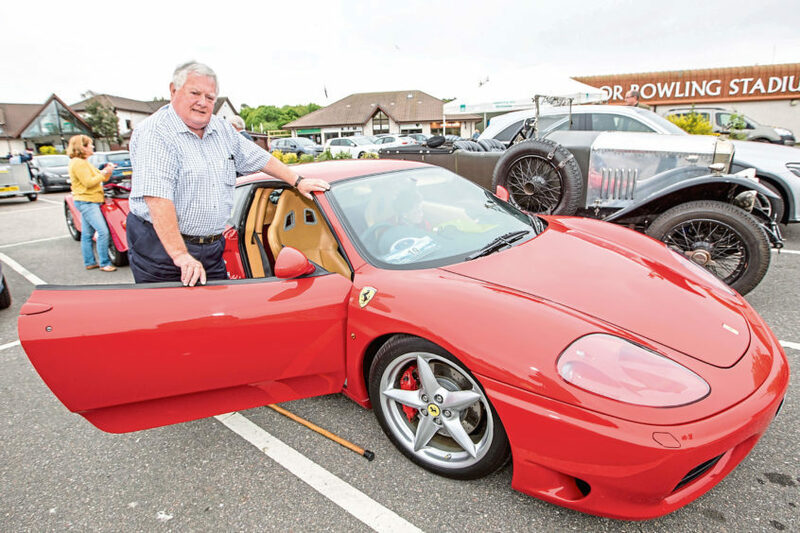 Rotary Club President John Considine said: “A lot of work has gone into the organisation of the tour and we’re delighted that the entrants have enjoyed their day with us in pleasant weather and great scenery and also in raising just under £4,000 in sponsorship, a magnificent effort, and our appreciation to all”.